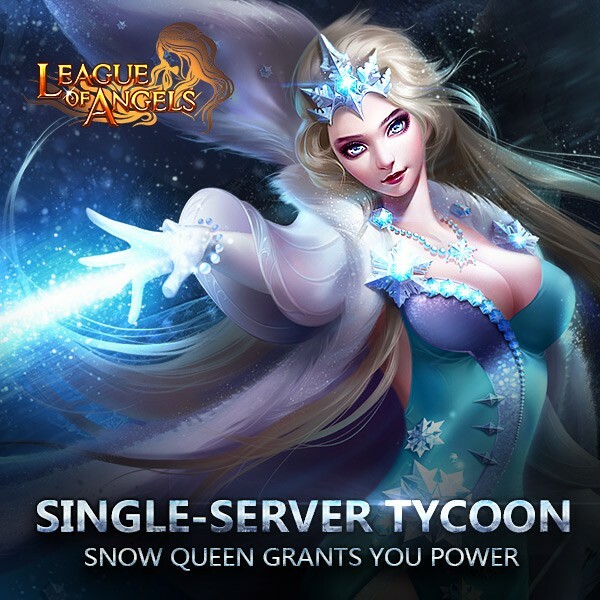 Description: Collect the required resources to win Snow Queen, Fire Queen and many other rare items! 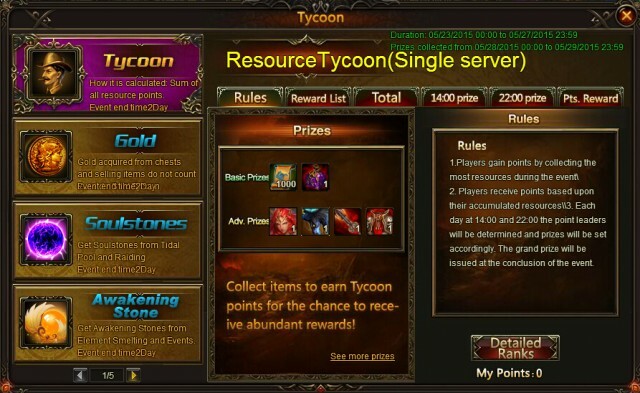 Please note that we have newly added Awakening Stone Tycoon for Previous servers which has been opened more than one month (S1 to S904). Hope you will like it. More exciting events are coming up through May 23 to May 27 (server time). Check them out in the in-game Hot Events menu now!